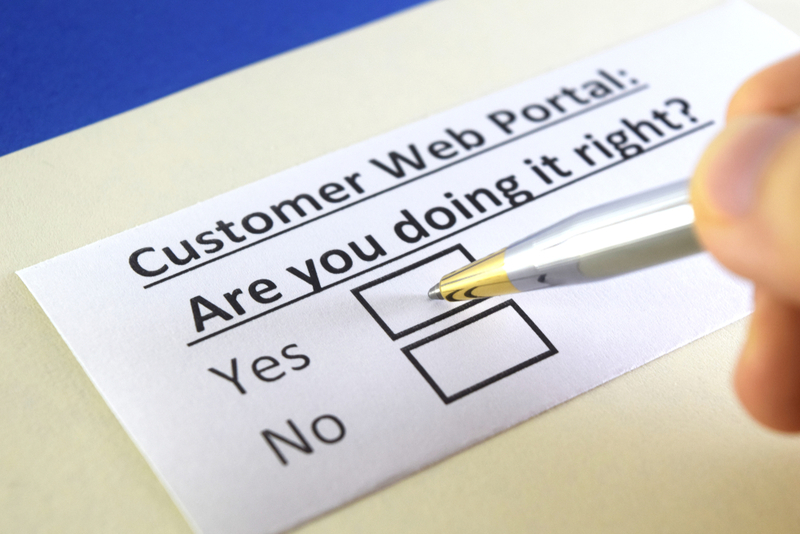 The Promys webinar on Customer Portal Quote Review & Approval is scheduled for Tuesday August 21st at 10:00 am and Thursday August 23rd at 1:00 p.m (Eastern Time). To Register, please fill in the form below. Sales rep’s have complete control over which customer quotes get published to the Portal and which ones do not. Customers can create their own Quotes via the Customer Portal for review by their Sales Rep (to validate a configuration) or simply approve it to place the order, based on customer specific pricing. Register forPromys Customer Portal Quote Review & Approval Tuesday 10:00 a.m. Webinar, or the Thursday 1:00 p.m Webinar (Eastern Time), FILL IN THE FORM BELOW TO REGISTER. A calendar invite containing the webinar link and dial in number will be e-mailed to you. Register for Promys Customer Portal Quote Review & Approval Tuesday 10:00 a.m. Webinar, or the Thursday 1:00 p.m Webinar (Eastern Time), please fill in the form below.